It’s the battle of the 1950s in Virginia Village. 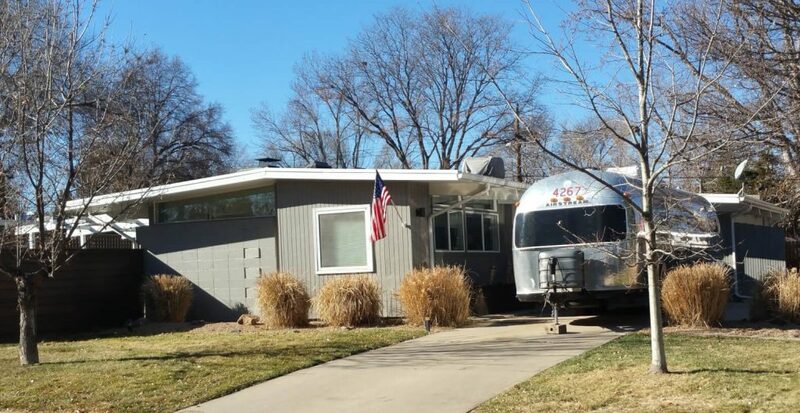 With two “mid-century” neighborhoods sandwiched between several parks and along the Cherry Creek, Virginia Village has lots of personality. 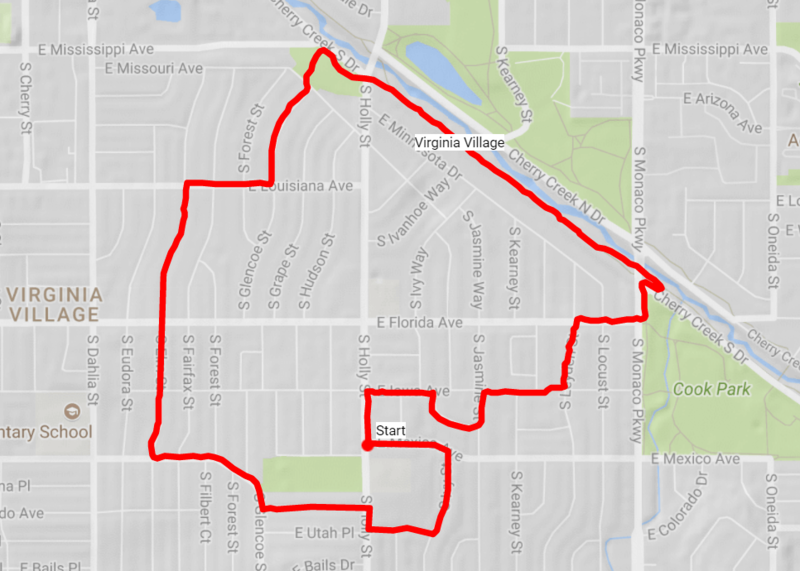 Similar to the Harvey Parks to its south, Virginia Village is a great place for a 2.75 mile walk. Virginia Village sits with Mississippi to the north, Evans to the south, Cherry Creek to the east and Colorado to the west. It’s Swiss cheese boundaries abut the rebel Glendale, its own little jurisdiction in the middle of Denver. There are two mid century neighborhoods in Virginia Village, built at a time when watermelon and asparagus fields were giving way to affordable homes of the future. Before the growth spurt, the area was known as Sullivan. 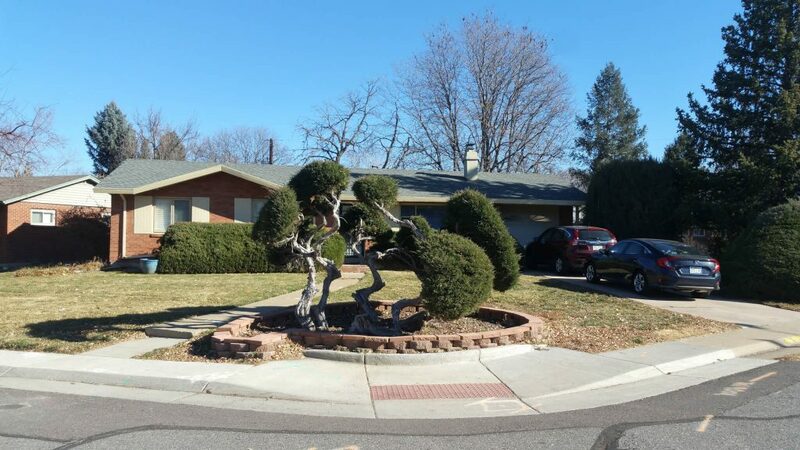 This area, a toll-call away from Denver, grew quickly, and soon the Denver Gardens and Cherry Creek Gardens subdivisions sported their futuristic “atomic” models. One neighborhood, Krisana Park, named in honor of the owners of the alfalfa field, Christian and Ann Noe, has the majority of the mid-century homes. Just down the street in an area called Lynwood, you’ll find the others. Watch out for the annual home tour, often done in July. Whether walking through the 1950s homes or elsewhere in this neighborhood, there is a sense of pride in the homes regardless of their time periods. There is nothing newer than homes from the late 60s. 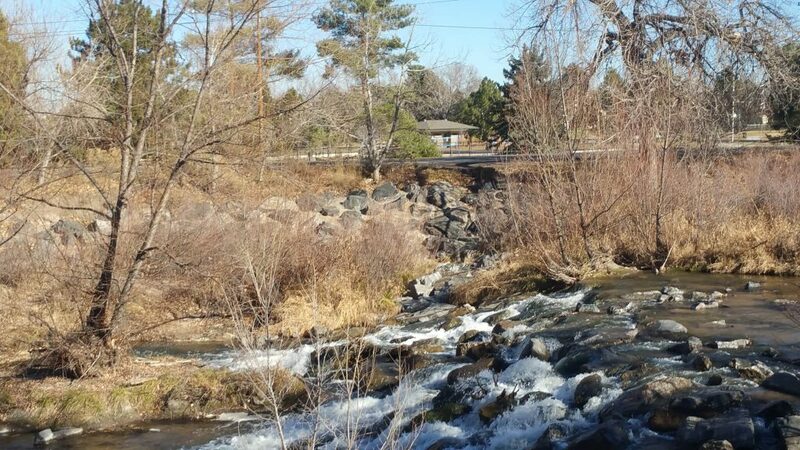 With a quick access to the Cherry Creek trail, Virginia Village is also a great place to live for walkers and bikers looking to use the regional trail system. Start at 5398 E Mexico. Go east to S Holly St and turn left, north. Pass by 1640 S Holly St, which used to be the home of Elsie Fleming Henderson. She managed the telephone lines that came into her house, connecting folks through the switchboard in her house. At E Iowa Ave, take a right. Take a right on Ivy Way. At Jasmine St, take a left, then take a right on Iowa. At S Leyden St, take a left, then take a right on E Florida Ave. Cross S Monaco Pkwy and take the ramp down to the Cherry Creek Trail. Follow the trail to the left to S Holly St.
Cross Holly into City of Potenza Park. Part of the Denver Sister Cities project, make sure you read the plaque in the NW corner of the history of Denver’s relationship with Potenza, Italy. Head southwest out of the park on Glencoe. Take a right on E Louisiana and then a right on Elm. 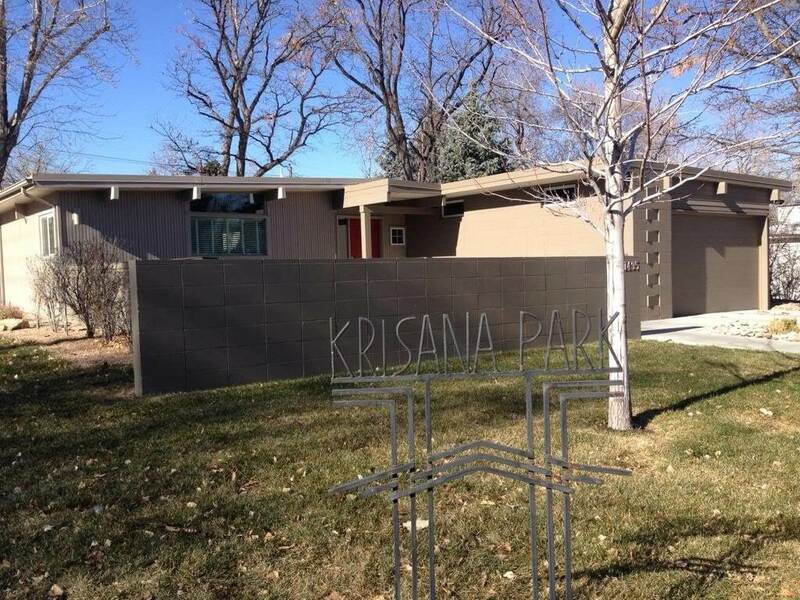 Enter Krisana Park and enjoy the mid century homes. At Mexico, take a left. At E Colorado Ave, take another left. At Holly St, take a right and cross Holly. 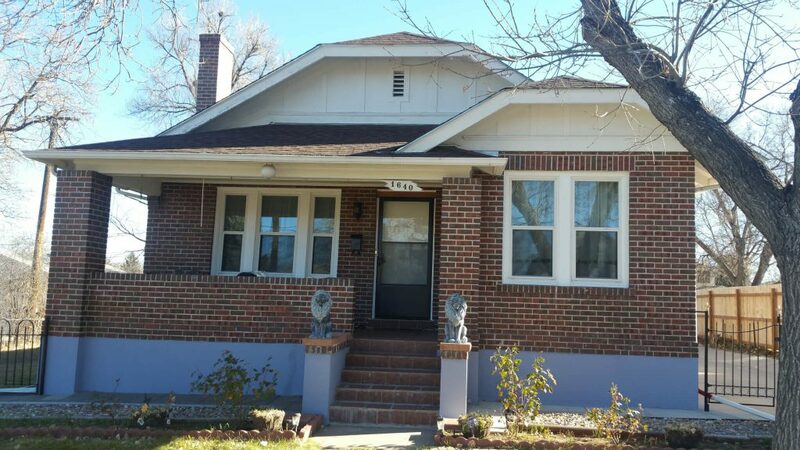 Take a left on E Colorado Ave, then take a left on S Ivy St. You’ll now be in Lynwood; enjoy the 1950s homes again. At Mexico, take a left and continue your walk back to where you started.